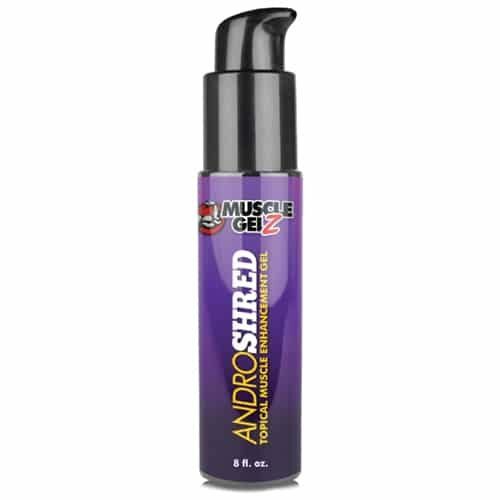 SKU:ANDROH Category: Prohormones Tag: Midwest Logistics Brand: Muscle Gelz. As a seasoned lifter who paid his dues under the bar, at some point your lifts started seriously stalling. The plateau has become too real for you. Nature put the brakes on your progress to achieving that jacked body of a Greek God. And you do want access to those god-tier gains. You want to be able to pack on rock-solid muscle at a steady rate — just like the old days. Admit it, gear crossed your mind at some point. So what’s a desperate-for-size gym rat to do? The answer is: Go hard with AndroHard! This skin-applied muscle gel will turn you into a full-blown muscle factory, building quality mass at steroidal speeds – WITHOUT the high price tag or any needles. AndroHard features new generation prohormones Super R-Andro and Super Epi-Andro, which minimize the side effects of the older generations and get you on track to making those mad gains again. Super-R-Andro is a potent Androsterone prohormone that is great for overall gains in both strength and size. This compound has come a long way from the notorious ‘Andro’ from back in the day. Perfected by leading scientists and researchers, the Super-R-Andro compound has mitigated health risks and enhanced lean muscle building properties. 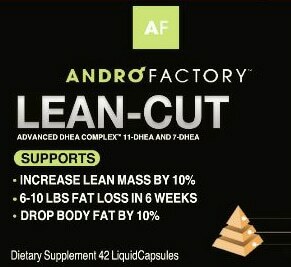 Because it’s a 1-DHEA molecule it doesn’t convert to estrogen, and it reduces water retention — making it great for stacking during a bulking phase or cutting cycles. And being non-methylated, Super-R-Andro isn’t toxic to the liver like many other prohormones and steroids currently on the market. Super Epi-Andro converts into the hormone dihydrotestosterone (DHT), which is very androgenic. 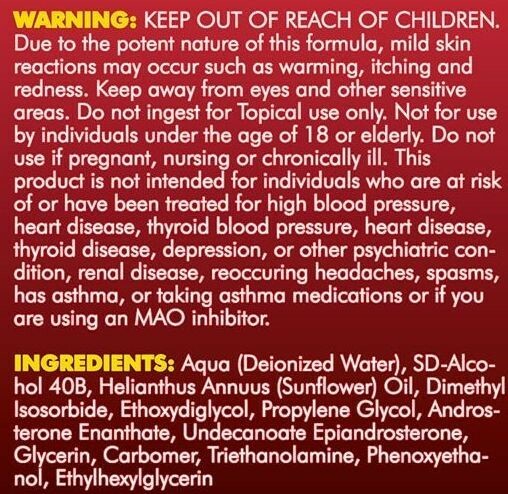 It doesn’t turn into an estrogen like some other compounds do, meaning there’s no risk of gyno or excessive bloating. As a part of the formula it is responsible for firing up your CNS to give you more strength and power, and it stimulates thickness and definition in your muscles. It also features an Enanthate ester attached to the molecule, which makes it stay longer in your system, making it more effective compared to some other compounds.